Recherches de biologie marine sur le milieu littoral atlantique. Structure et fonctionnement des récifs coralliens. 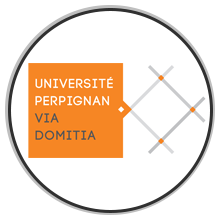 Gestion intégrée des zones côtières intertropicales, espace et ressources. Aires marines protégées et gouvernance. Biogéographie des mollusques en Polynésie française. Evolution morphologique des atolls, Pléistocène, présent et futur. La mise en place des parties émergées des atolls au cours des derniers millénaires. La bathymétrie des pentes externes des atolls et les anciens niveaux Pléistocène. Le marae de Taputapuatea de Raiatea et ses microatolls, datations U/Th. Evaluation des impacts liés au changement climatique sur les atolls. 298 - Mode and timing of windward reef-island accretion in relation with Holocene sea-level change, a case study from Takapoto Atoll, French Polynesia. 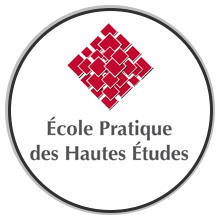 Bernard SALVAT worked at the Ecole Pratique des Hautes Etudes in Perpignan. After having finished his undergraduate and Master's Degree at the University of Bordeaux, he did his PhD at the University of Sorbonne, Paris in 1967. His thesis, in the field of marine biology, was about the ecology of crustaceans of the French Atlantic sand beaches. He started to work on coral reefs in New Caledonia in the early 60's and became more involved in ecological coral reef research in French Polynesia where he founded a Research Station on Moorea « Centre de recherches Insulaires et Observatoire de l’Environnement » CRIOBE, the sister island of Tahiti. 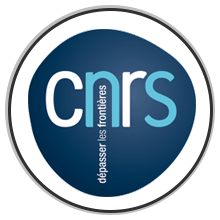 The laboratory has been associated with CNRS on coral reef research. He worked on coral reefs all over the world with special interest on interdisciplinary approaches linking natural and human sciences such as the Man and Biosphere Programme. In the 80's, he raised the interest of IUCN's Commission on Ecology on Coral Reef issues. He worked as scientific editor for many nature popular books concerning all French tropical overseas territories. Having participated in the International Symposium on Coral Reefs (held every four years) since 1969, he organised the fifth Symposium held in Tahiti in 1985. 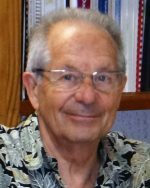 He is a former President of the International Society for Reef Studies (ISRS) and chaired the Coordinating and Planning Committee (CPC) of the International Coral Reef Initiative (ICRI) in 1999-2000. 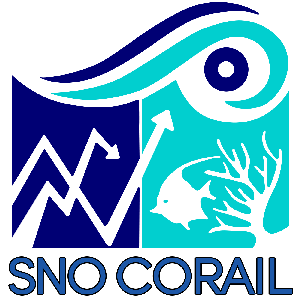 This informal Committee aims to make aware the Governments, GO's, NGO's, Development Banks and all stakeholders of the degradation coral reefs are facing and to achieve sustainable development of coral reef areas and their resources. 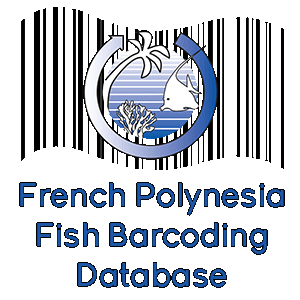 He participated to the founding of the French Coral Reef Initiative (IFRECOR) in 2000 and worked until 2010 on its development in french overseas territories. 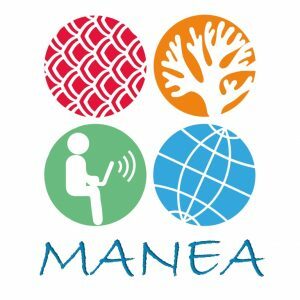 He was scientific adviser of the regional coral reef program in the South Pacific, CRISP (2004-2008) which objective was to enhance knowledge, conservation and management of coral reefs in Pacific countries with the willingness to a political more integrated cooperation in the region. 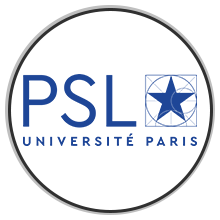 Since 2016, published papers on French Polynesia have focused on Marquesas and Austral Isalnds marine faunas, on the biogeography of molluscs, on the malacological fauna of the Pleistocene, on the morphological evolution of the atolls during the Pleistocene, the present and predictions of climate change.